Unique Design specialises in the complete project management of your renovation. 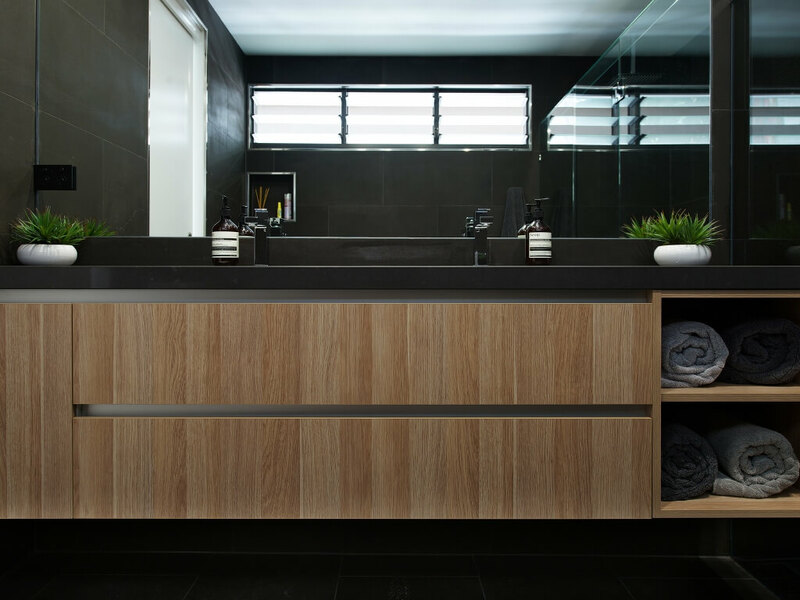 We design, construct and install new Kitchen, Bathroom, Alfresco Outdoor Kitchens, Laundry & Wardrobe in the Brisbane, Gold & Sunshine Coast areas. We combine qualified designers, colour consultants and craftsmen to ensure that your renovation comes together seamlessly and effortlessly. On every project, our quality of service is our top priority. Our company is built on a standard of high-level craftsmanship, a dedication to professionalism, and an unprecedented commitment to quality. 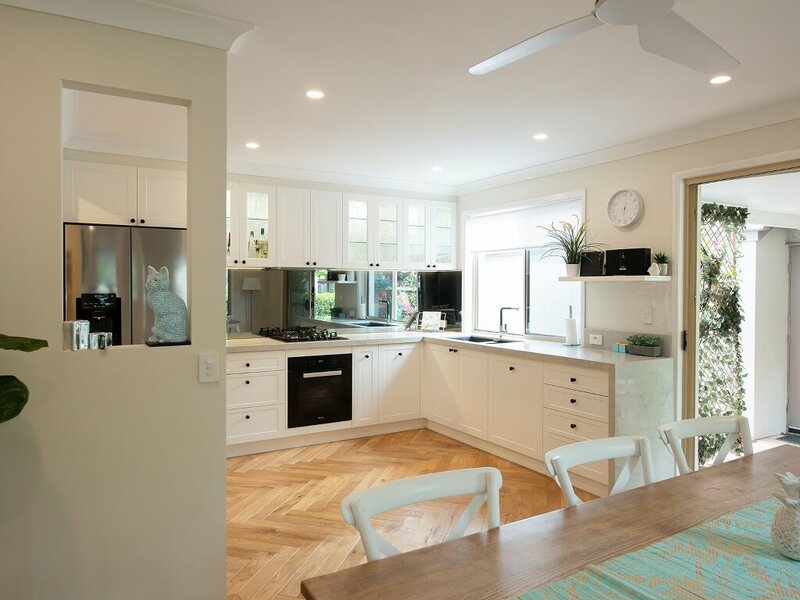 In handling every aspect of each of our projects over our years serving the Brisbane area, we have garnered a reputation for our professionalism. Our clients continually thank us for our commitment to deadlines, our efficiency, creativity, positive outlook and approach, and above all our dedication to infusing every single project with the highest quality of service and craftsmanship possible.